When & where did you first meet? Tell us about the proposal. How long were you engaged for? Neil popped the question at one of our favourite places in Ffestiniog, North Wales. Exactly 1 year before we got married. 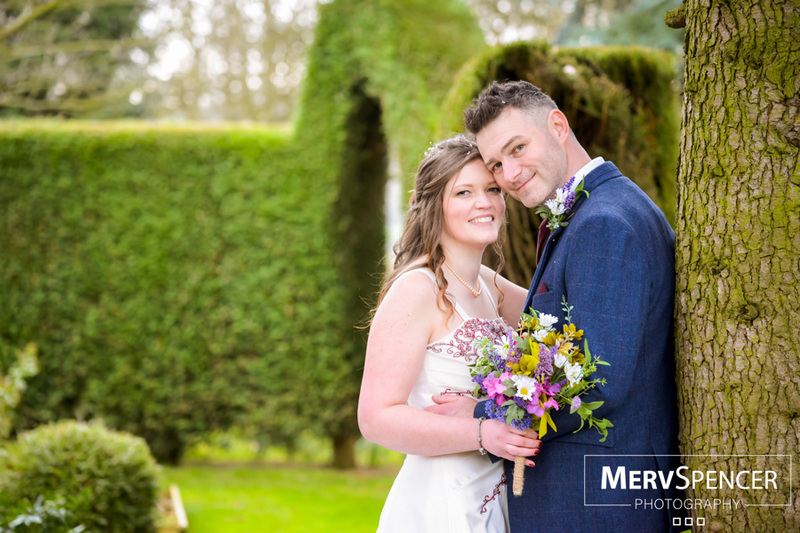 We only viewed the one venue and from the moment we stepped foot in Shottle Hall we just knew it was the Perfect Wedding Venue for our wedding. We loved the homely feel and period features of the building. Please tell us a little bit about…. 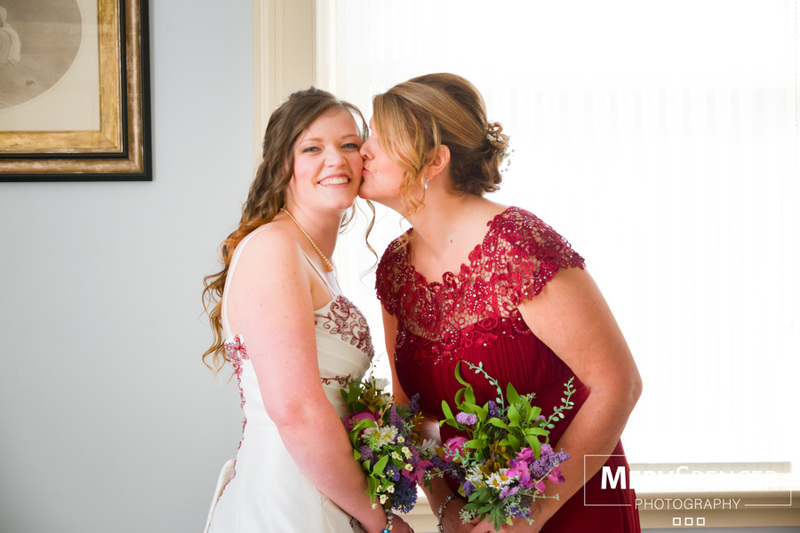 We had a beautiful civil ceremony in the lounge. 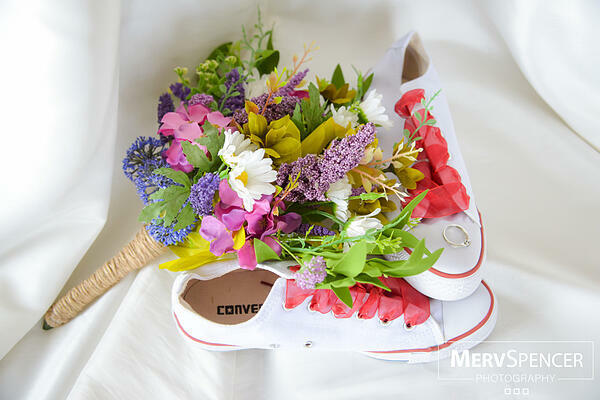 Who was your Florist ? We didn't have a florist but had artificial bouquets made by Luxury Forever Flowers, we love the fact we can keep these forever. Centrepieces, did you make your own or use a venue dresser ? We did all of our own decorations, for centrepieces we got rose trees and added some lights into them and a rustic plant pot We also had some rustic candle sticks. Any other venue styling you want to mention ? As we met through Caving we designed a few things to reflect this such as the chair sashes were tied in a knot we use when caving, also our favours were handmade bracelets made from caving type rope. Who made your wedding cake? What flavour did you have? We didn't have a traditional wedding cake but as I work in Gregg's we decided to have a Gregg's donut tower. 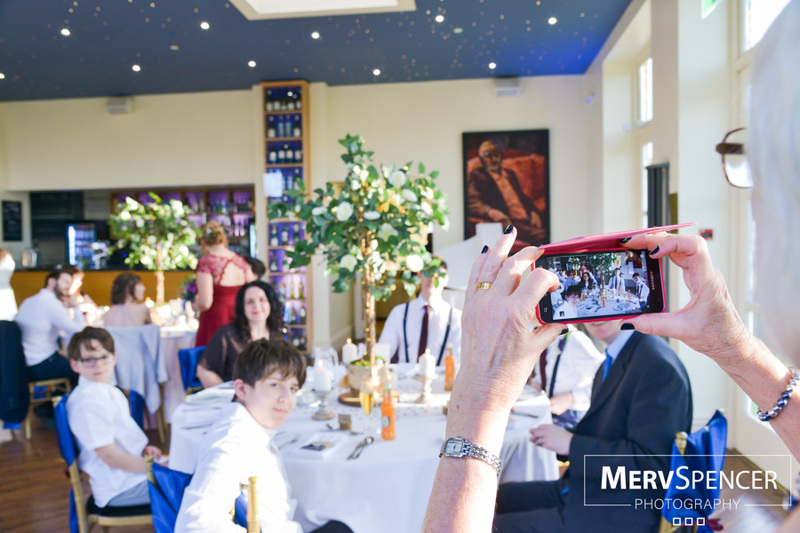 Merv Spencer was our photographer and we were very happy with the wedding photographs. 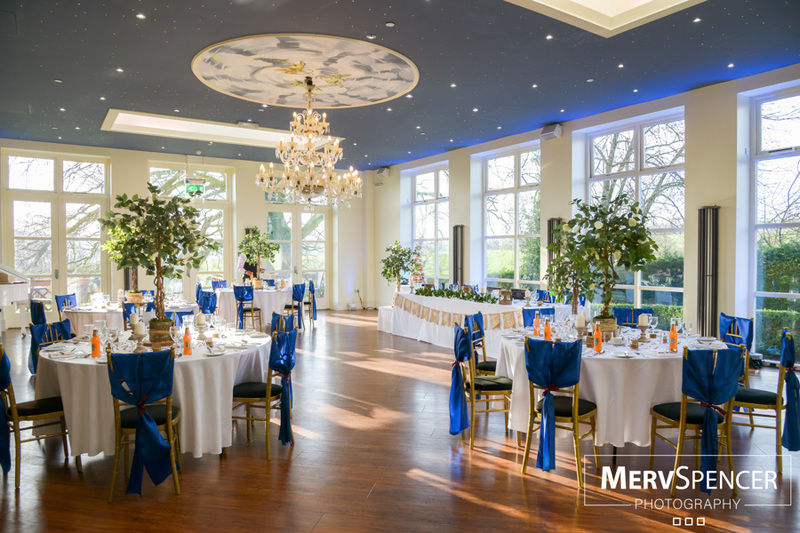 Tell us what menu you choose for the wedding breakfast ? We had butternut squash and goats cheese soup to start, sausage and mash main course and chocolate brownie to finish. What entertainment in the evening did you choose ? We had Ashley from GC Events who provided disco and photo booth. We also had Paul Grundle the magician. Who were all absolutely fantastic! What were the most memorable moments ? Obviously there were so many but if we had to choose one each it would have to be..
Can you sum up your day in one sentence ? 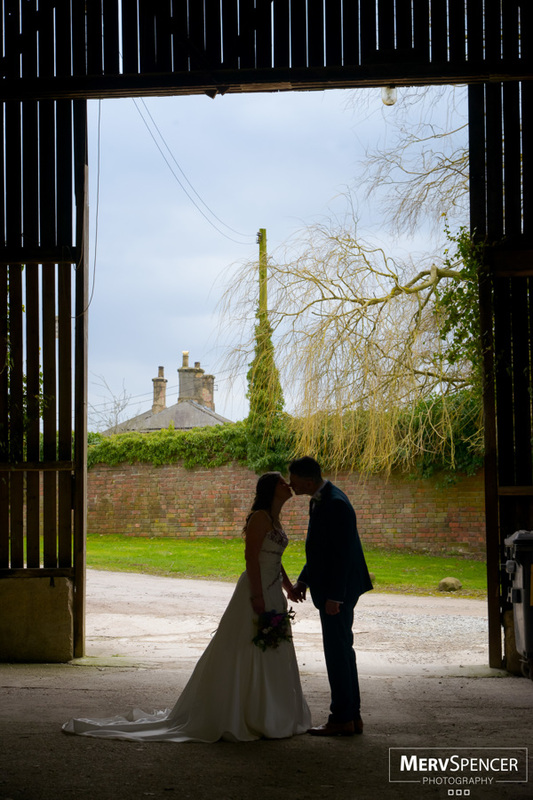 What is your best piece of advice to pass onto other couples who are planning a wedding at Shottle Hall ? Hello my names James and I'm the Marketing Manager here at Shottle Hall. 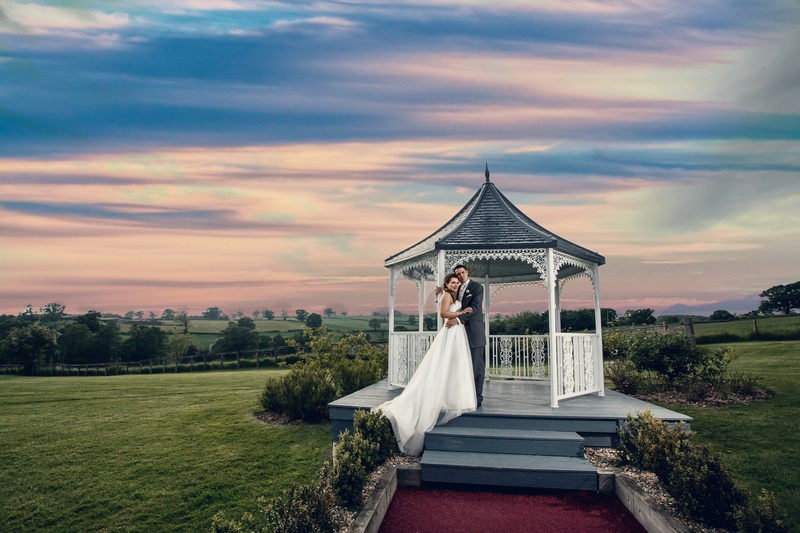 I will be posting lots of interesting and insightful content to help you choose "The Perfect Wedding Venue"